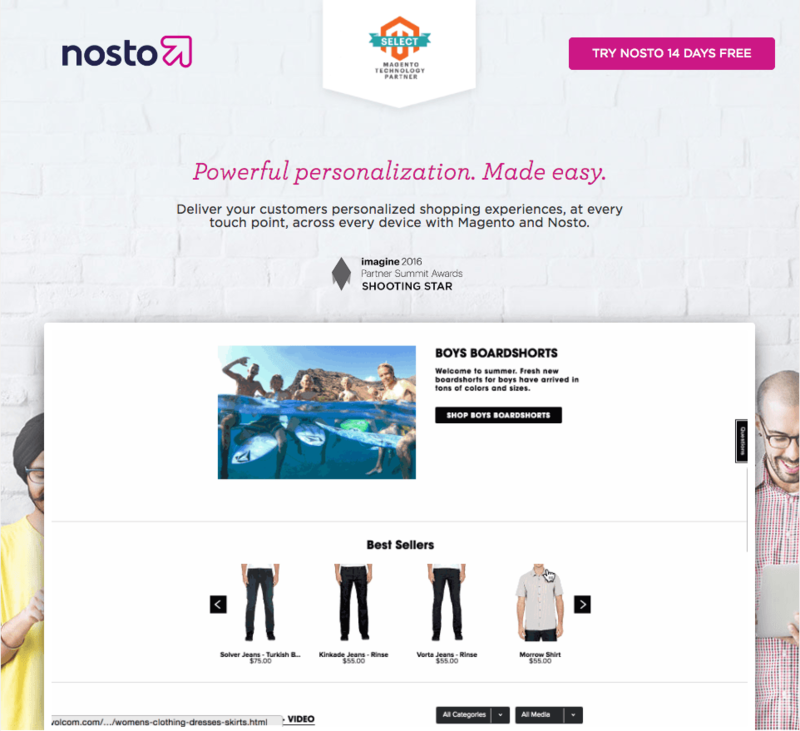 We introduced you to leading personalisation company Nosto a few months back. You can read about Nosto’s future plans here. Now, Kevin Paiser, Head of Sales EMEA, continues to share his views on the ingredients for ecommerce success and the benefits of Magento. Have a clear plan of who your customer base is. But also be aware of how they may be and how they may evolve with time, which could result in a change in their needs. Choose an agency that believes in your project and can support the growth plans you have in mind. Continuously test how to best promote and reach your customers, with a special focus on content creation and social media. Don’t be afraid of investing in new technology that will help your business grow and maintain a competitive advantage. I’ve seen a lot of ecommerce businesses really take off. I really admire the ambition of people in this industry and their desire to push and innovate in such a fast-paced market. I find the Nordics market to be especially innovative. They are not afraid to try new things, even if it can be totally different for consumers. An example of this would be Na-Kd, a Magento fashion marketplace retailer in the Nordics. They have created a homepage in the style of an Instagram feed – which is a style that will resonate with a fashion forward audience. Nosto is platform agnostic, which means we support over 100+ platforms and have knowledge of their individual advantages and disadvantages. They all have their pros and cons, and these can vary depending on the business type and size. Its feature rich back-end. This allows for a great deal of customisation, which not many other platforms can offer without a huge technical expertise. Its large partner and technology community. In my opinion, this gives companies much reassurance. This means knowing that they can build on a robust strong platform framework and be at arm’s reach of skilled ecommerce specialists and consultants. In addition, having quick access to hundreds of powerful technological solutions to support their business moving forward. If you would like to find out more about how we at LogicSpot can integrate Nosto with your website, give us a call on 0208 335 6611, or fill out our form. Sellvana - A Magento Alternative?